Seems that a lot of the Windows 10, 8.1 users have encountered at one point or another the Ntdll.dll error messages. 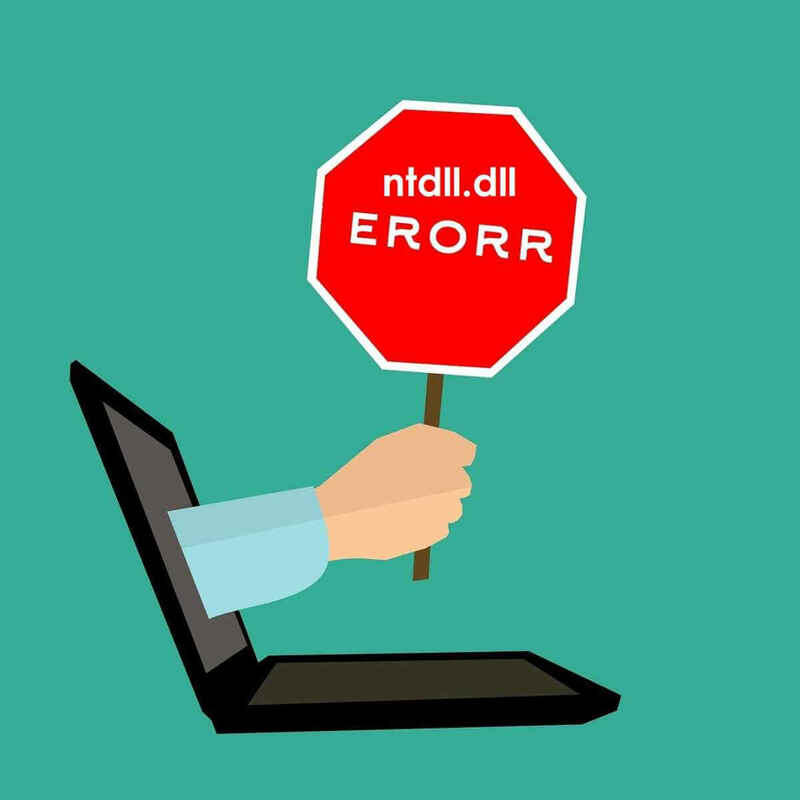 These error messages might occur for a huge number of reasons but we will explain some of the most common messages that relate to the Ntdll.dll error and also how to fix them in a short tutorial below. The Ntdll.dll error message can appear either when you start a specific application, while you are running an application or just when you shutdown the application in Windows 10, 8.1. Some of the more common Ntdll.dll error messages are: “STOP: 0xC0000221 unknown hard error C:WinntSystem32Ntdll.dll”, “AppName: [PROGRAM NAME] ModName: ntdll.dll” and “[PROGRAM NAME] caused a fault in module NTDLL.DLL at [ANY ADDRESS]. How to fix the Ntdll.dll error messages in Windows 10, 8.1? Save all the work you have done in the Windows 10, 8.1 operating system. Now left click or tap on the “Power” button and afterward left-click or tap on the “Restart” feature. After the device reboots check again to see if your Ntdll.dll error message still pops up. Depending on the application you were using when you got the Ntdll.dll error message you will have to uninstall and install it again. Move the mouse cursor over to the lower left side of the screen. Right-click or hold tap on the screen. From the menu that appears left click or tap on the “Control Panel” feature. Now left click or tap on the “Uninstall a Program” feature available in Control Panel. Left click or tap on the application you are having issues with and then left click or tap on the “Uninstall, Change, or Repair” button. Follow the instructions on the screen to finish the uninstall process. Reboot your device and go on the manufacturer’s website to download the latest version available for the application. 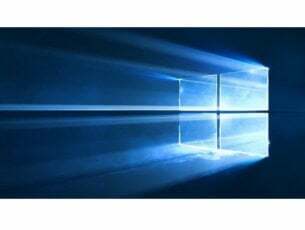 Install the application as you normally do but keep in mind that if the application is not compatible with the Windows 10, 8.1 version of operating system you might still get the Ntdll.dll error message. Open your Internet Explorer application. Left click or tap on the “Tools” tab situated in the upper side of the Internet Explorer window. Now find and left click or tap to open the “Manage Add-ons” feature. Select the “Add-ons that have been used by Internet Explorer” option. Now left click or tap on each “Add-on” you have in the list and then left click or tap on the “Disable” button. After this left-click or tap on the “OK” button. Note: If you get a message saying “For changes to take effect, you might need to restart Internet Explorer” left-click or tap on the “OK” button on this one as well. Close the Internet Explorer application. Reboot your Windows 8.1 device and see if you still get the Ntdll.dll error message. Move the mouse cursor over to the Start button. Right-click or hold tap on it. From the Control Panel window left click or tap on the “System and Security” feature. Now in the next window that appears left click or tap on the “Administrative Tools” feature. Now from the next list that shows search for “Local Security Policy” and left click or tap on it to select it. On the left side panel left-click or tap on the “Local Policies” folder to open it. Within the Local Policies folder double click or double tap on the “Security Options” folder. On the right side panel, you will have to search for all the user account control features and disable them one by one. After you disabled them reboot your Windows 8.1 device. When the device starts, check again if you still get the “Ntdll.dll” error message. 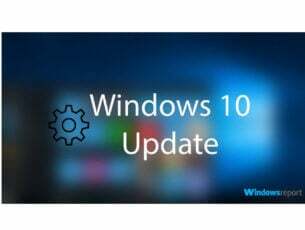 Check on the manufacturer’s website to see if there are any available driver updates for the hardware you have on your device. If there are then download and install the latest ones. After you successfully installed them reboot your device once more. Updating drivers manually is a tedious process, so we recommend you to download Tweakbits’s Driver Updater tool (100% safe and tested by us) to do it automatically. Thus, you will keep your system safe from downloading and installing the wrong drivers. Check your RAM memory if it is operating in the right parameters. Check your IDE cable going from the Hard Drive to the Motherboard, if possible replace the cable and see if you still get the Ntdll.dll error messages. Now from the Settings menu find and left click or tap on the “Change PC Settings” feature. Left click or tap on the “General” option. Under the “Refresh Your PC Without Affecting Your Files” topic, left-click or tap on the “Get started” option. Check again if you still get the Ntdll.dll error message. Make a backup copy of all your important files, folders and applications and do a complete reinstall of the Windows 8.1 operating system. Also on rare occasions, the Ntdll.dll error message may appear if you have bad sectors on your hard drive, so if you do have a spare Hard drive try replacing the current one and install the Windows 8.1 operating system on it. This is truly an ultimate solution, so be sure you have checked all other solutions before doing it. Beware that you have to do a clean install what means that you should erase all the tech-data from the drive where you will install Windows. Thus, you won’t have the same error after. If you have successfully reinstalled Windows, see if Ntdll.dll error still appears. Now try to install the programs you had before one by one and see when this error occurs. 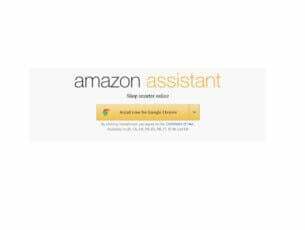 When you have spotted which software causes the error to appear, contact the support team of that program. If you’re still having issues with your .dll files, we strongly recommend you to download this tool (100% safe and tested by us) to fix various PC problems, such as missing or corrupted .dlls, hardware failure but also file loss and malware. There you go, a few methods that will get your Ntdll.dll error message fixed in Windows 8.1. Also if you do have further questions regarding this subject please write us in the comments section of the page below and we will help you further as soon as possible.